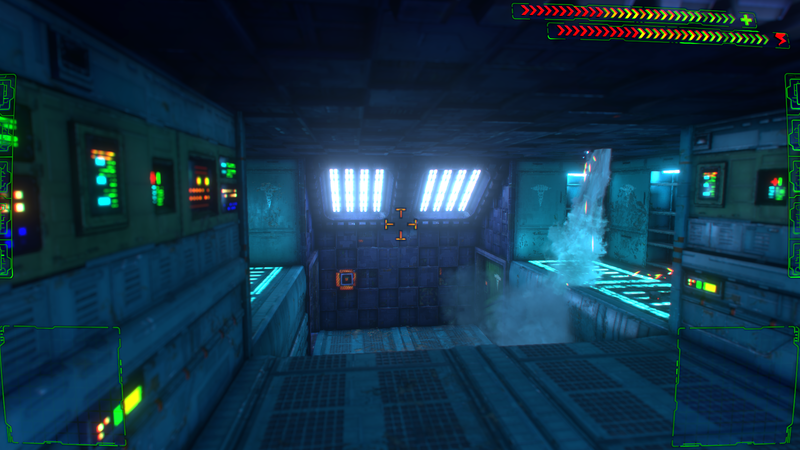 Night Dive Studios, known for obtaining rights to classics like System Shock and releasing them on GoG, started a Kickstarter fund to raise money to do a complete remake of System Shock for modern day systems. They had already done an Enhanced Edition back in 2015, which means seeing a complete remake is no surprise. It's important to go back and play the original games, but to do so while keeping in mind the time period and culture in which they were created. If you don't keep that in mind, you may make comparisons that could end up ruining your experience. Why are you comparing a game from the 1990s to a game like Pokémon Black and White from the 2010s? 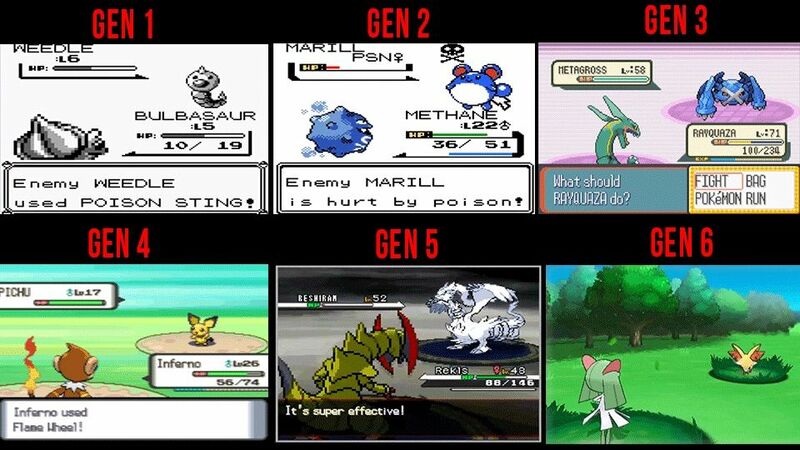 They’re from the same franchise, but any older generation game is going to feel outdated compared to Black and White. 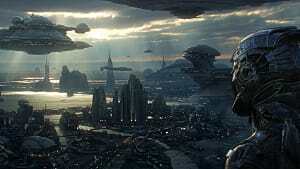 Or to games like X and Y. Video games don’t always age well, and the fact you can create a perfectly playable Red and Blue version in Minecraft should give you a clue how far the franchise has come technologically. Just look at how many Pokémon exist to get an inkling of that. Pokémon is a franchise you look at to see how far it’s come, rather than comparing and contrasting games. 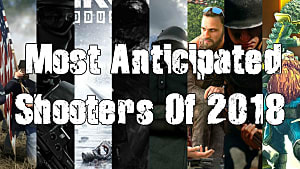 Sure, you can have a preference for each set of games. I’m not saying you can’t, but you should compare it to other games from the same time rather than something that came out years prior. Archaic doesn't mean you should skip it. 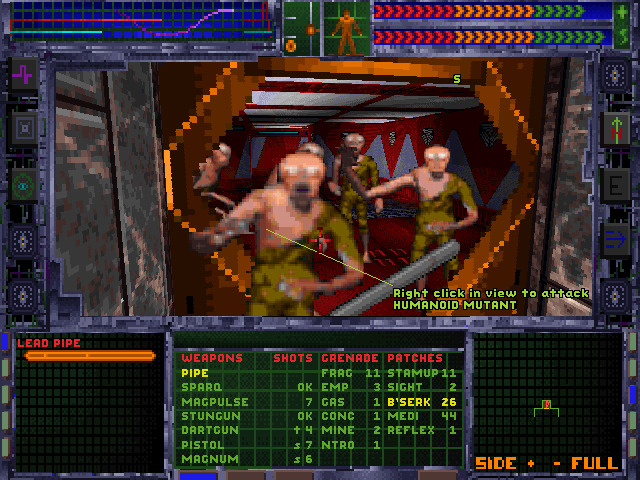 The original System Shock went with a cyberpunk-style interface that was innovative for its time, but looks like a mess by today’s standards. 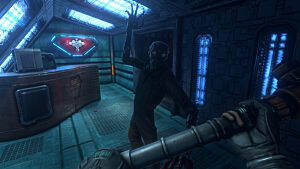 It didn’t’ give you much direction other than a general place of where to go to annoy Shodan, so it was fairly easy to get lost and suddenly realize you were way out of your league when hordes of mutants were tearing you apart. Not to mention the fact the controls are very dated; you can run faster diagonally than you can straight, and the graphics can be dizzying at times if you decide to spin yourself too fast in the first-person view. 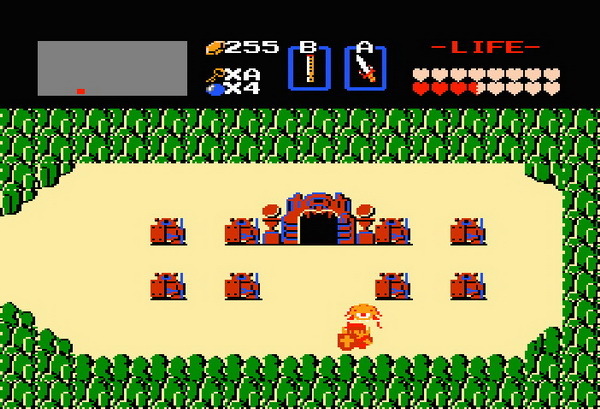 Let's consider another game -- the original Legend of Zelda. If you compare it to something like Ocarina of Time, then it’ll definitely show its age. It gives you no clue of where to go, you can get lost extraordinarily easily, the graphics are highly dated, and while the controls still hold up, they can be archaic at times. Now, of course I’m not saying you can’t compare other aspects of a game that could have potentially aged well, like story or characters. It’s just when you get down to the more technical aspects, comparisons can be downright silly. 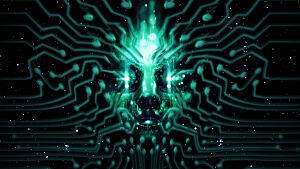 Going back to System Shock, the original is still playable. 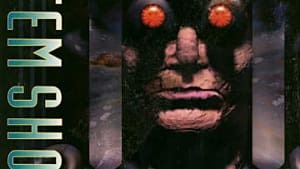 And with it being released on GOG, you have the opportunity to get your hands on it long before the remake is released. Unfortunately, this means that there will be inevitable comparisons to the original, even though isn’t fair to compare a game from 1994 to 2016. There will be such a huge jump in technology that some will find playing the original pointless. 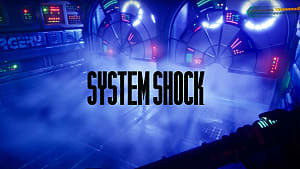 When you compare the original System Shock to something, you should compare it to another game of the same genre around the same time. The same goes for the majority of video games. Reviewers and journalists will make comparisons, since that’s an easy way of getting things across to build a better picture of what the game is like and how it's changed. But when it comes to the ultimate judgment, it is best to use the work in question’s own merits when you come down to it. 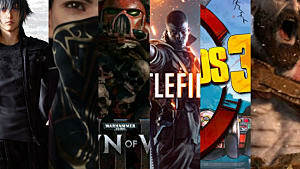 If you offhandedly compare two things that are either ages apart or belong to two separate genres, you’re reducing what the work is actually trying to do to a mere bullet point list -- which, judging by the gaming communities reaction to bullet point lists at the end of IGN reviews, is a bad way of going about criticizing things. So do play the original game before the remaster comes out, but don't try to make it live up to the standard set by the demo footage you've seen from the newer, more technologically advanced version. Ultimately, you'll only be doing yourself a disservice. 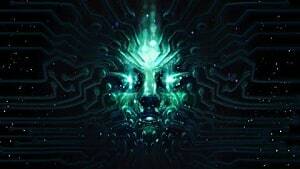 System Shock Remastered Alpha Gameplay Trailer is Live!